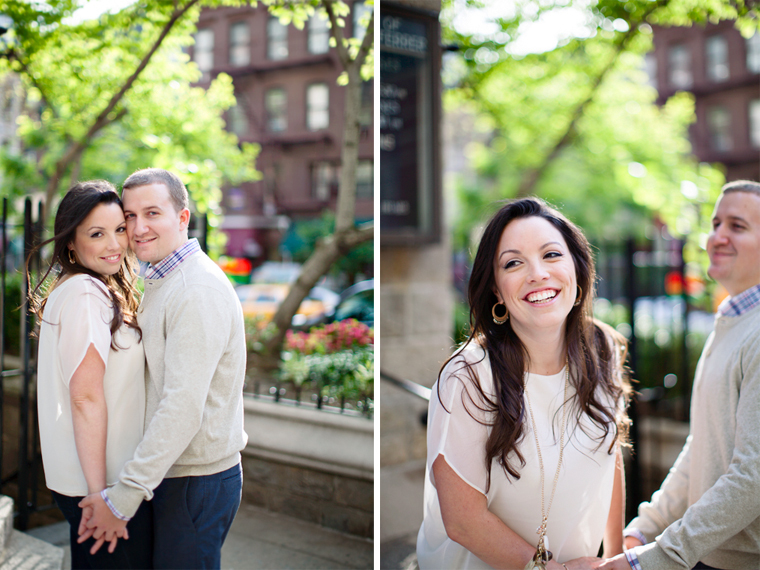 Eight years later, on a beautiful Easter Sunday, Diane found her perfect proposal in an easter basket. Diane & Keith literally make my heart skip a beat. 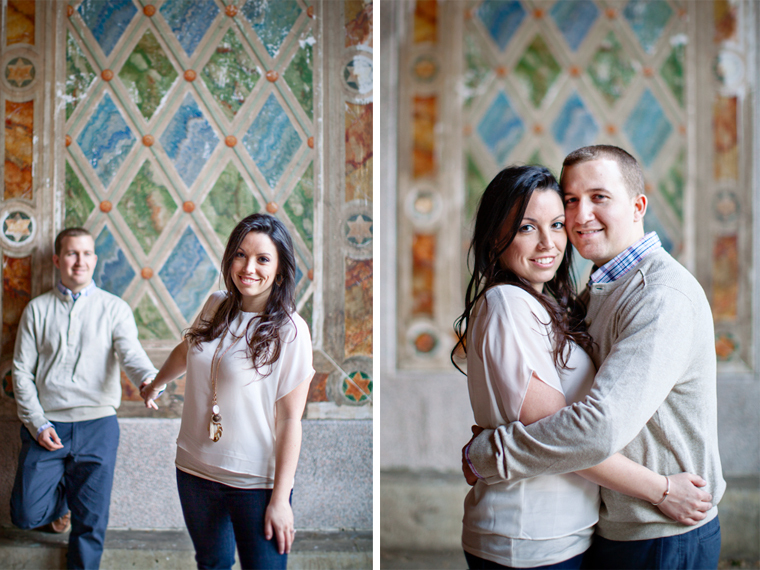 Their love for each other is undeniable, but their mutual respect and kindness towards each other is really something to admire. 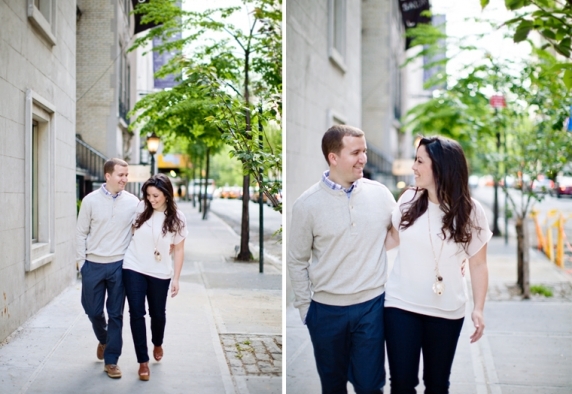 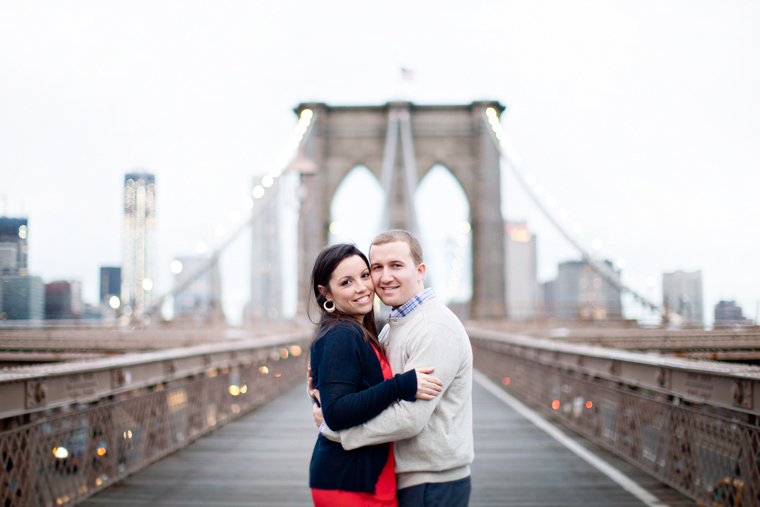 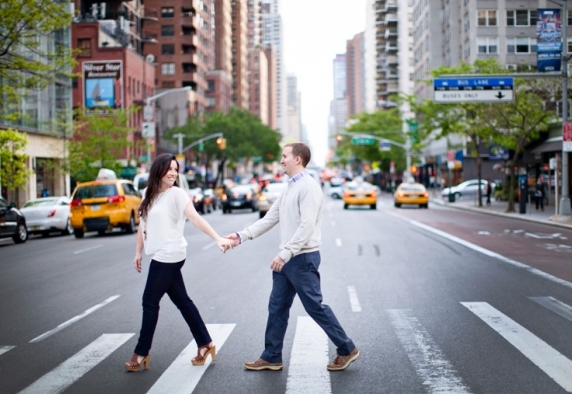 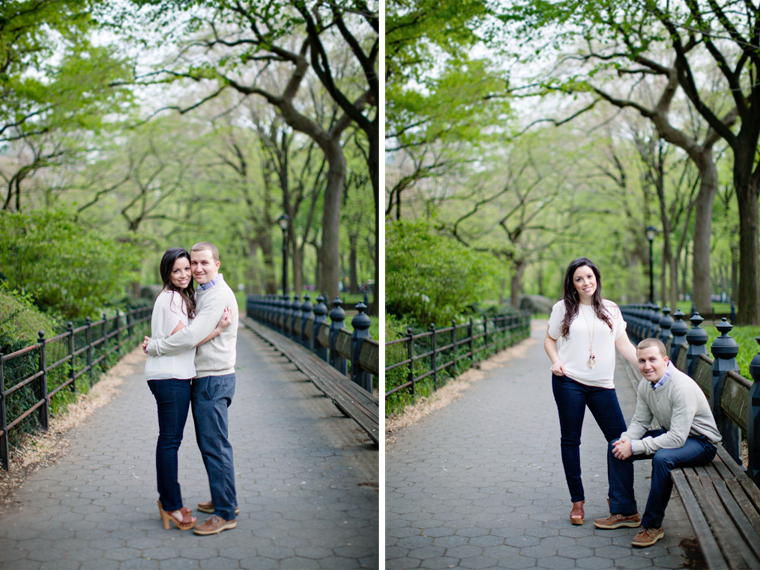 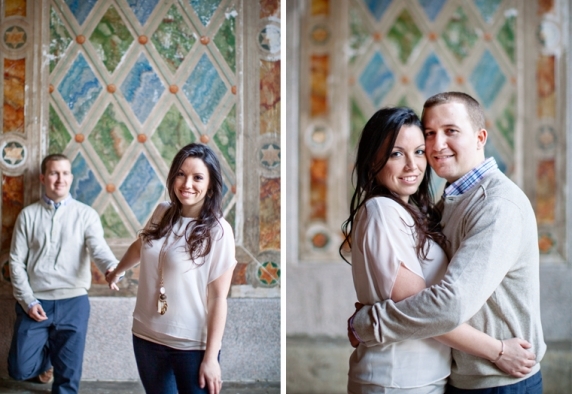 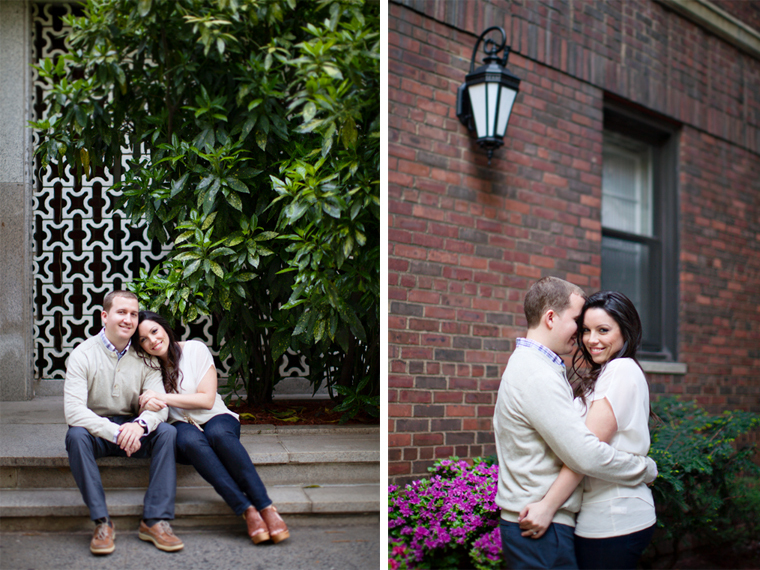 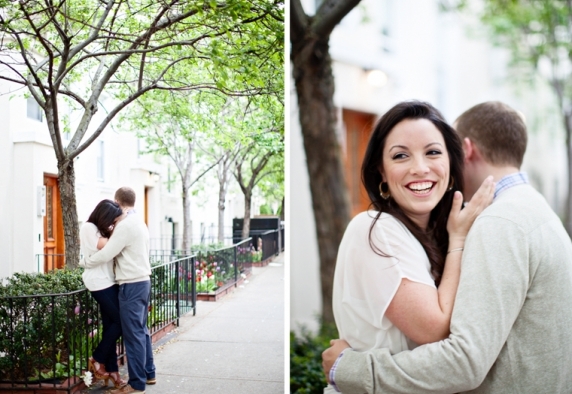 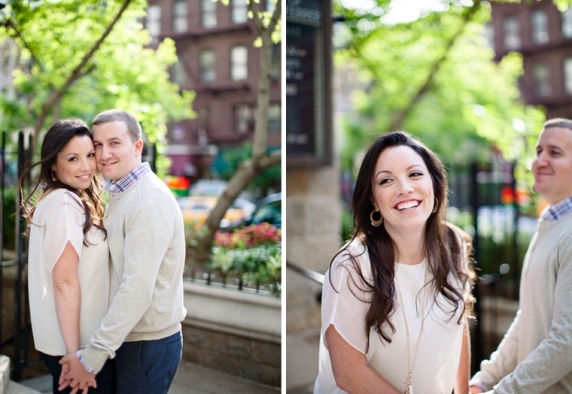 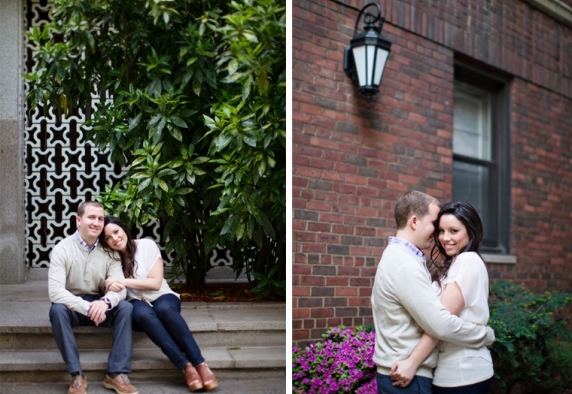 This past weekend I had the privilege of spending time in NYC with Diane and Keith for their engagement session. 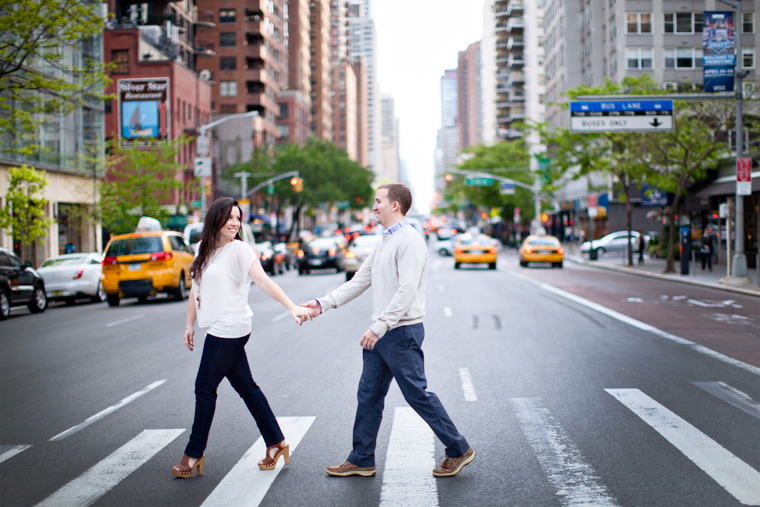 The weekend was full of food, drinks, crazy cab drivers and fun! 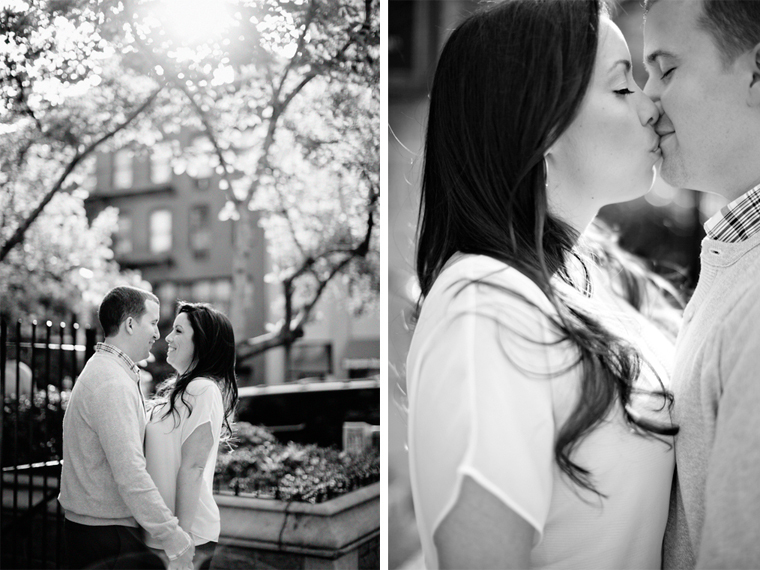 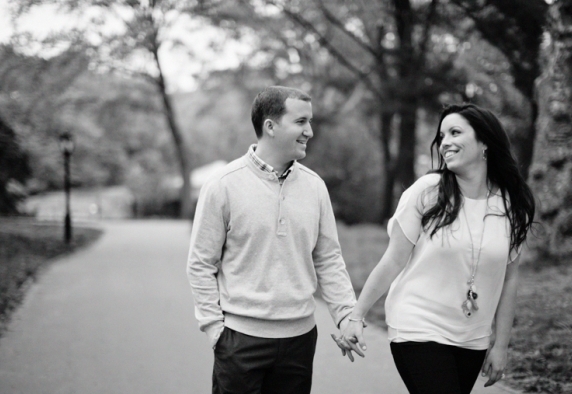 I couldn’t be more excited to shoot their wedding this fall. 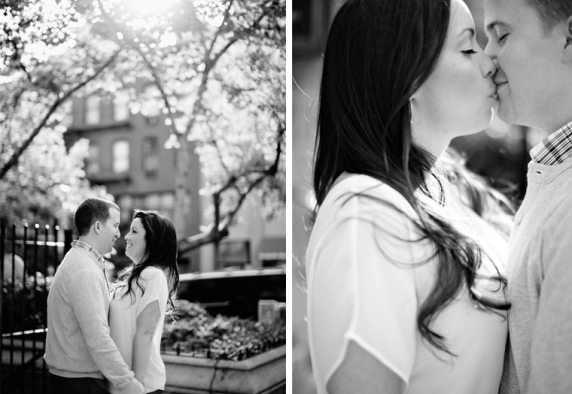 Diane and Keith, here are a few of my favorites from the day! 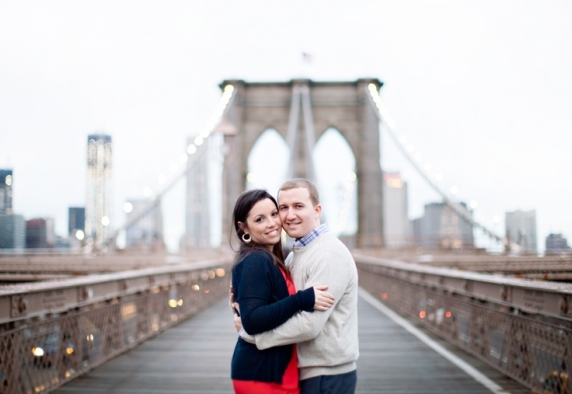 Hi, when did you take photos on the bridge so that there was no one else there? 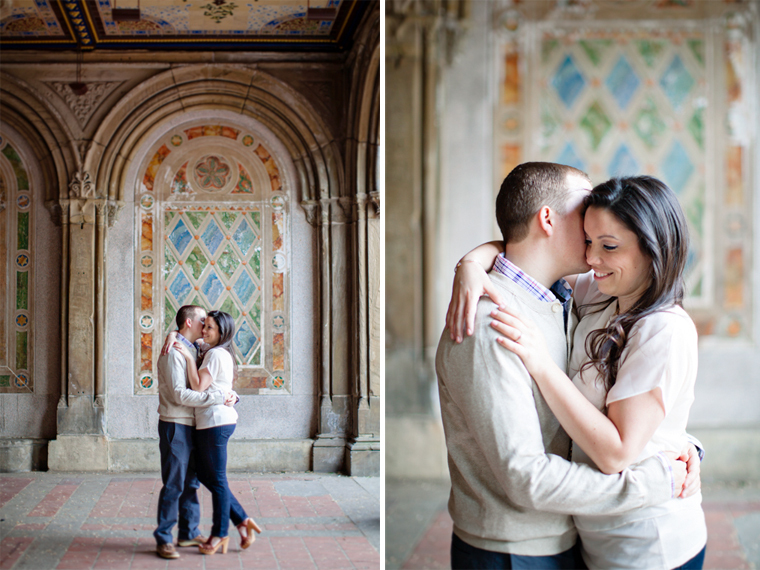 the photos are stunning!